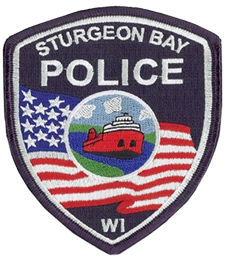 Welcome to the Sturgeon Bay Police Department’s website! I want to personally thank you for visiting. I am extremely proud to say that this entire website was designed and built by two of our department officers. Please take a few moments and explore the entire site. I believe you will find it offers a wide variety of interesting and helpful information. The website traces the Police Department’s history back to 1883, and moves forward in time up to the present day. 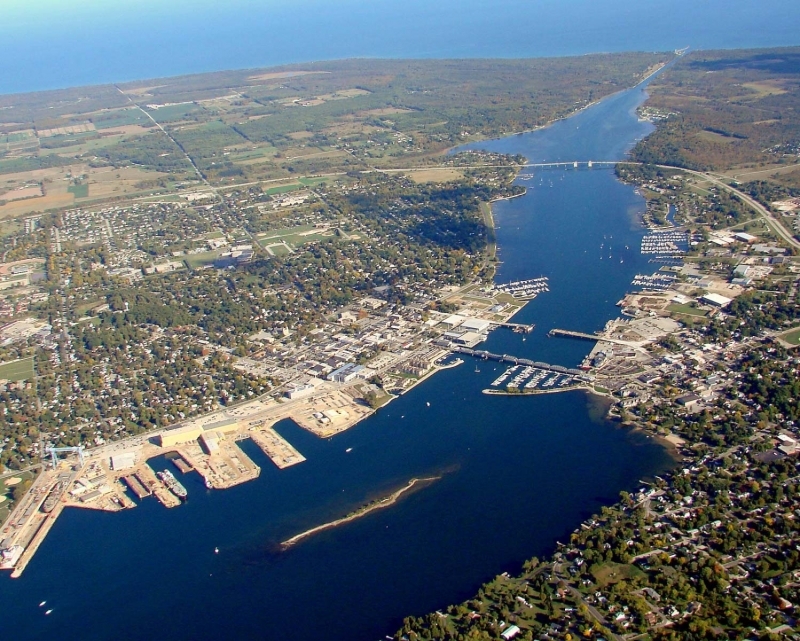 The City of Sturgeon Bay is rich in maritime history. The construction of Great Lakes freighters, United States Naval vessels, and custom built yachts for individuals from around the world have been built here for over a century. Our waterfront has recently been transformed from maritime construction into a recreational boater’s paradise, including waterfront condominiums and our two waterfront City Parks that have beautiful sand beaches. Take a stroll along our City’s sidewalk that parallels the water on the east side of the bay, starting at the north end of Stone Harbor Resort and continuing south to the Center Pointe Marina. Whether you live here, or are a visitor, I encourage you to visit the many museums, and capture the City’s stories of long ago. The Sturgeon Bay Police Department will always strive to live up to our mission statement which is “to serve, protect, and work in partnership with the community to ensure a safe, nurturing environment.” Sturgeon Bay offers a high quality of life that is partnered with the natural beauty that the City is surrounded by. Please cherish that high quality of life, and work in partnership with our Police Department to make Sturgeon Bay a safer place to live or visit. If you should see suspicious activity or a crime, please report it immediately. 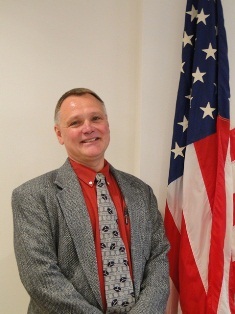 Partnership is one aspect of successful community policing. Thank you for taking the time to visit our website! Check back on a regular basis as we are always adding information and up dates when they become available.